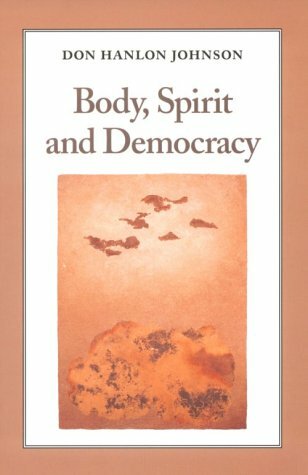 "Body, Spirit and Democracy" addresses how can we, of different ethical values, spiritual commitments, and ethnic backgrounds, work together to create a more humane world. 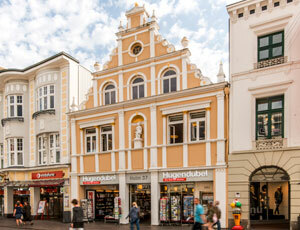 The unique perspective on this common concern is from the author's lifetime of work within the family of body-therapies, exercise and movement disciplines that emerged in Northern Europe and the United States during the middle of the 19th Century. In the spirit of 12-step meetings and Native American circles, the author tells a number of stories of his and others' journeys, which illustrate how the most seemingly abstract spiritual notions about life are distilled from dense bodily experience. By connecting the flesh of stories with the abstractions of spiritual and philosophical viewpoints, the author situates himself among the many activists, intellectuals, artists, and religious workers who are working towards accustoming people to embracing spiritual diversity as more healing than the monistic alternatives.